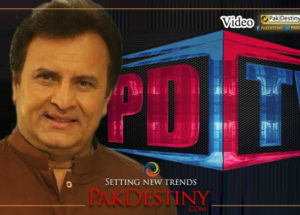 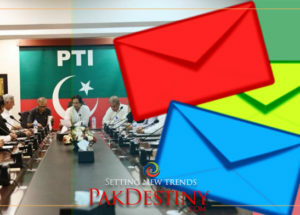 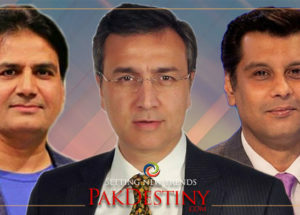 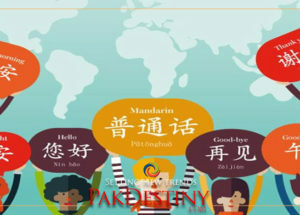 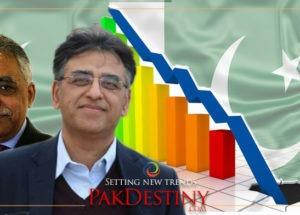 (Pakdestiny.com) Anchor Khushnood Ali Khan has called fellow anchor Najam Sethi an “Indian agent” and called upon the Pakistani intelligence agencies to ‘take care’ of such guys. 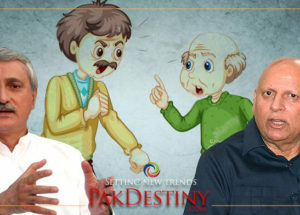 In a programme on Business Plus on Wednesday Khushnood got unleashed at Sethi and the Sharifs for making him caretaker chief minister and PCB chairman. 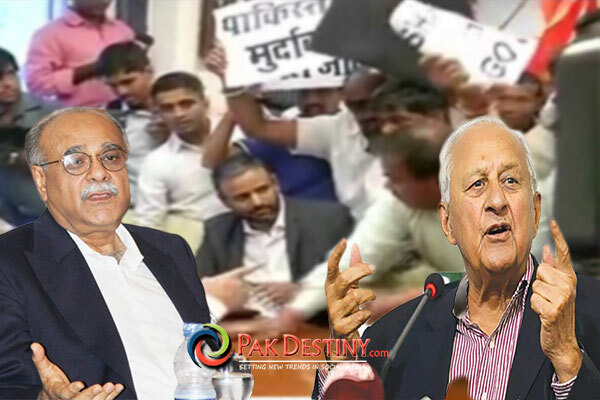 “How could you make a RAW agent Punjab caretaker chief minister. 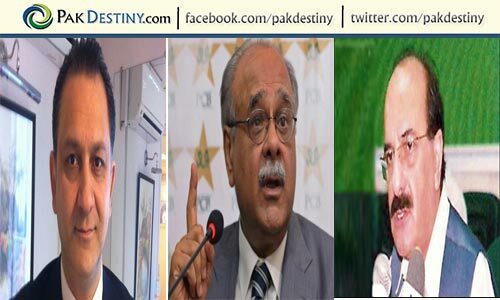 Najam Sethi’s loyalty to Pakistan is questionable. 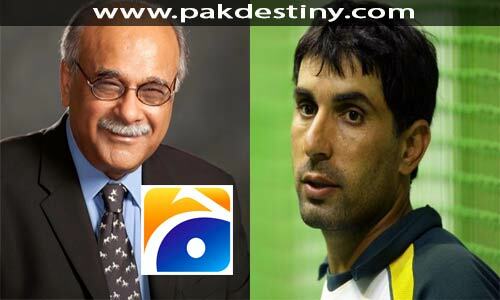 The Pakistani agencies know that Sethi is an Indian agent. 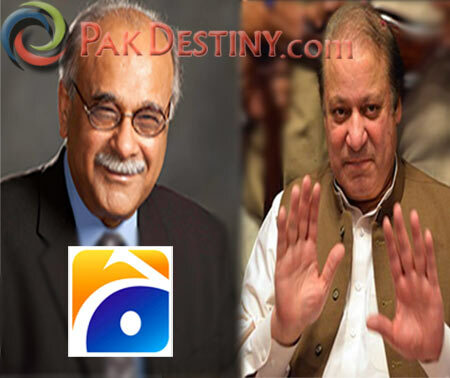 Sethi had called Pakistan a failed state by sitting in India,” he said, urging to the agencies to expose him fully. 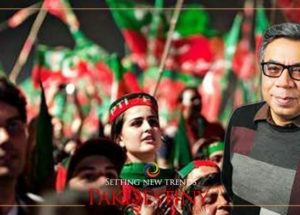 Ye khushnood kis ka agent hay.